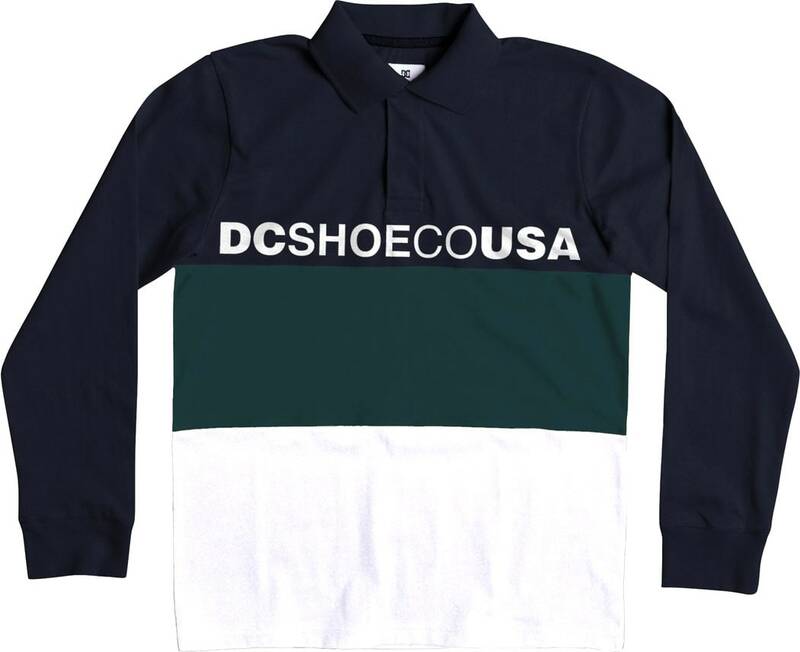 Nothing screams the DC Video from '03 like the DC Stewardson Polo. 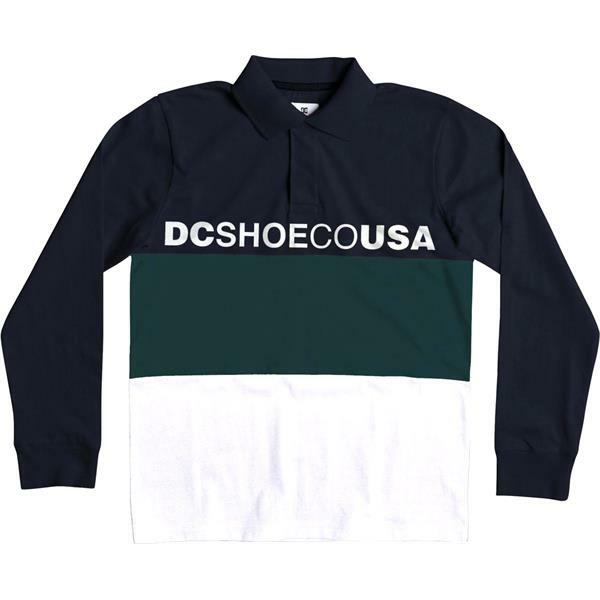 Classic, comfortable, regular fit, made of 100% cotton jersey and a herringbone weave back neck tape for a proper fit is all it takes, to get you feeling like good ol' Greg Meyers backheeling the biggest sets. The Stewardson Polo offers style, comfort, and an image that cannot be taken. Get yours today and hit the streets!